Open Channel: What TV Show Did You Wish Survived This Week? I’ve taken to calling yesterday Black Friday, because it seemed as though just about every television show out there met a grim end. So, what show are you going to miss the most? 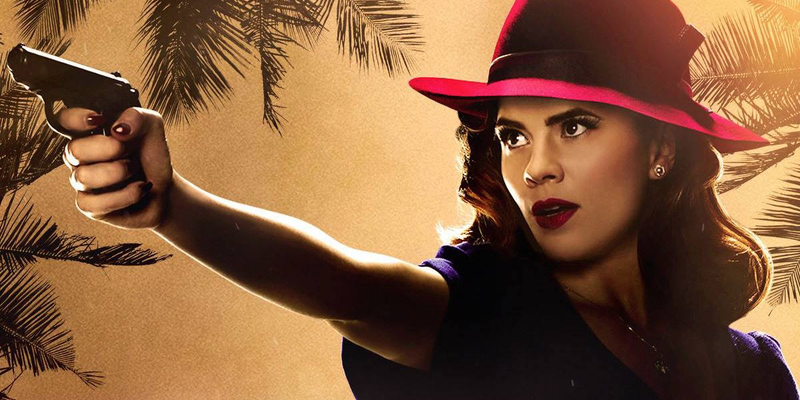 Here’s what isn’t returning (barring an unforeseen pickup by another network) as of this week: Agent Carter, Bordertown, Castle, Containment, Cooper Barrett’s Guide To Surviving Life, CSI: Cyber, The Family, Grandfathered, The Grinder, Galavant, The Muppets and Nashville. This is to say nothing of shows such as Person of Interest, which was announced earlier this spring. So, what show will you be missing the most?